Have you recently purchased a property in Spain with the intention of putting it on the rental market? Or perhaps your plans for living on sunny Spanish shores have now changed and you need to find a suitable tenant to ensure your Spanish mortgage is paid. Whether by intention or by circumstance, becoming a landlord can be quite a daunting prospect if you haven’t been involved in long term property rentals before. Long term property rental is a smart way to consolidate investments in residential real estate or to ensure that your house, villa or apartment earns you money whilst you can’t live in it. The rental market for property located in many areas of southern Spain has been buoyant in early 2018 and a good tenant should be a reliable source of finance if the rental is arranged properly. So to get you started on the road to becoming a successful landlord we have collated some helpful pointers below that we hope will help. Good luck and happy renting! Before you do anything check the current rates for the long term rental of similar properties to yours in the area that your property resides. Clearly if the possible monthly income won’t cover the essential monthly outgoings on your property then you may have to consider a different route to secure or maximise your investment in Spanish property. Find a local estate agent that specialises in long-term rentals, they will more than likely have a waiting list of prospective tenants. 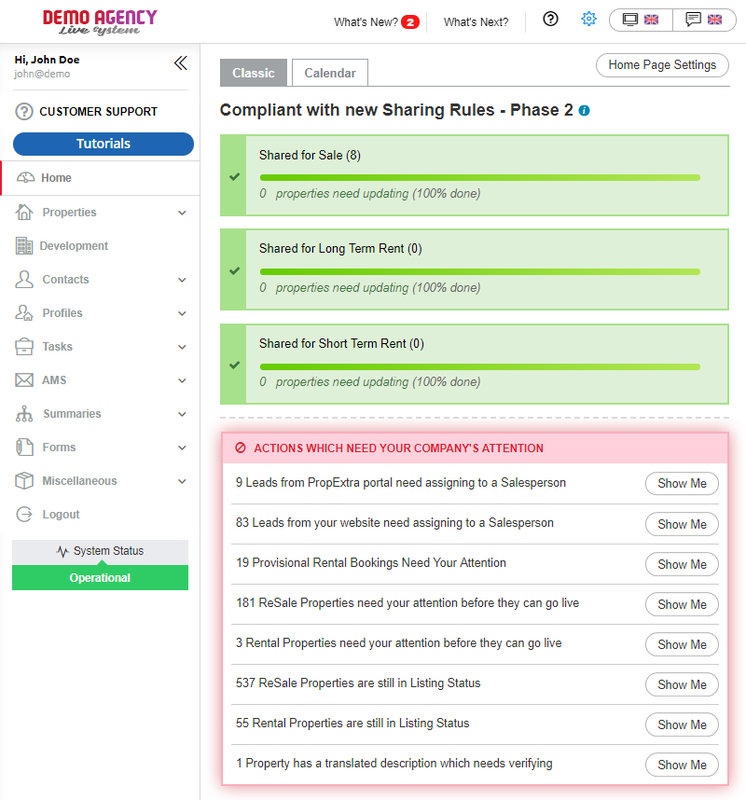 In addition they will have the expertise to: advertise for and interview prospective tenants for suitability, check they have the economic means to pay the rent, and most importantly, process a legally binding tenancy agreement. For the fee that they charge you will receive a worthwhile service and if required, agents can help take on the legal issues and give you great advice in a market that they will be very familiar with. 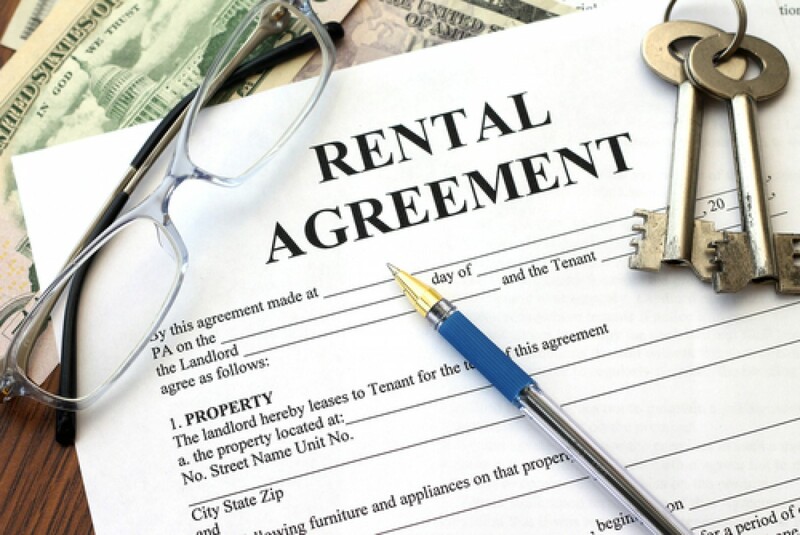 Even if the tenant is a friend … do it all by the book …..
You may have known your prospective tenant for years but even if they are a good friend of yours it is essential that you set up a long term rental agreement in a clear and business like manner. Ensure that you have the correct legal paperwork in place and that every party signs up correctly. Friendships can be tested when business and finances are involved and it’s important that both parties enter into the agreement with a full understanding of the terms relating to the rental of the property.